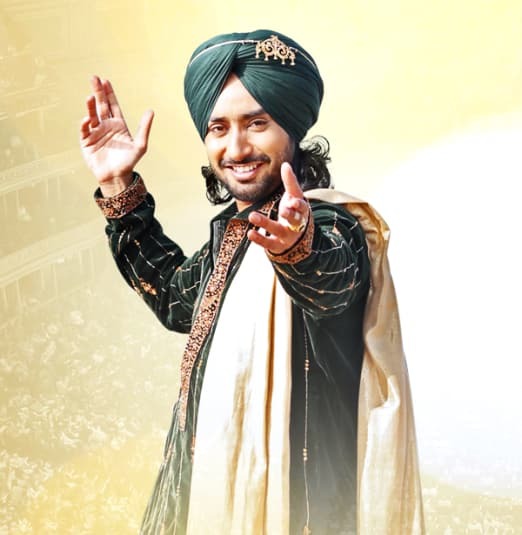 Sartaaj's emergence has been tied to the long list of hit songs that date back a decade, however, the Punjab native has always demonstrated an uncanny ability to transcend. 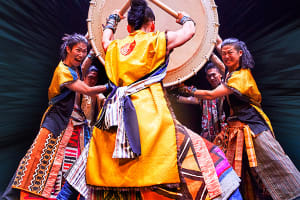 The practicing music professor's reverence for his craft and culture has always been on display in his music but his recent acceptance by greater audiences have catapulted this superstar. His collaborations with Nelly Furtado, Talib Kweli, and other American music stars combined with his collaboration with Indian Cinema queen Shabana Azmi on the film The Black Prince have helped graduate this prolific performer to a grander playing field. His humble reflection of being the first Indian man with a turban to walk the red carpet at Cannes is in stride with the modesty Sartaaj champions. His 2014 Royal Albert Hall sellout performance was the first of the many eyebrow-raising accomplishments that have since become a common step. His achievements with the United Nations to help raise funds for their fight against Human Trafficking saw him work alongside cultural royalty like A.R.Rahman, Sonu Nigam, Quincy Jones, President Jimmy Carter and much more to help eradicate the world's second-biggest crime. The year ahead looks incredibly exciting with a calendar that looks to further his international presence. The upcoming digital release of The Black Prince will punctuate one of the defining films of the Indian diaspora of this last year, and with a mini-series on the horizon, the visibility looks sure to grow. Sartaaj's next music album promises to deliver the sound that has defined his name, except this much more around the world will be listening. The box office will be open at 12pm on Saturday, July 28.